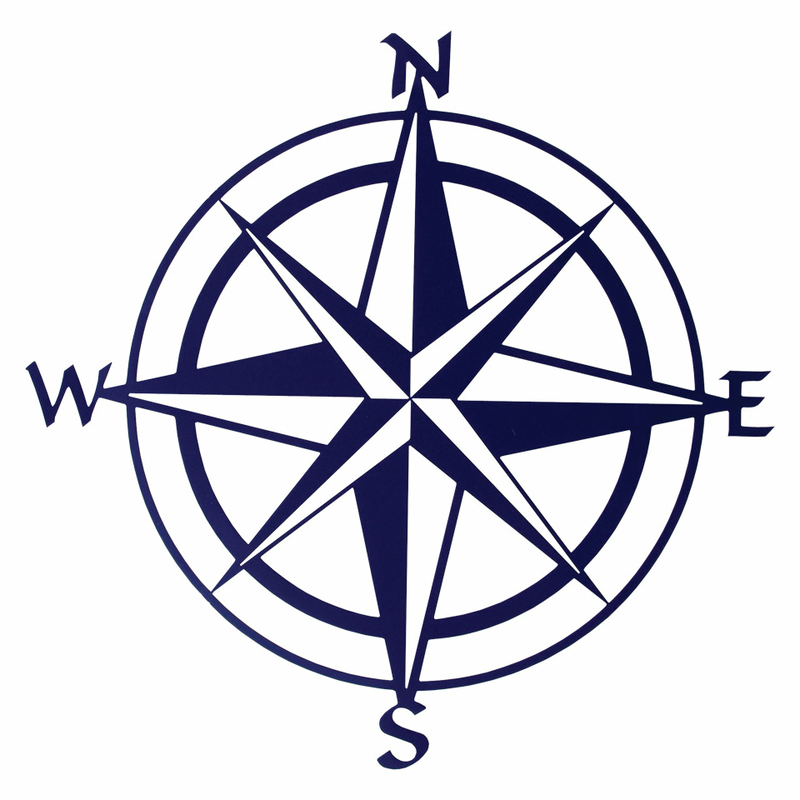 Bring coastal style home with the Compass Rose Metal Wall Art - Navy Blue. This wall hanging has a classic compass rose design with cut-out details for an artful accent. For more pieces, we invite you to take some time to review our extensive array of beach wall art at Bella Coastal Decor now.